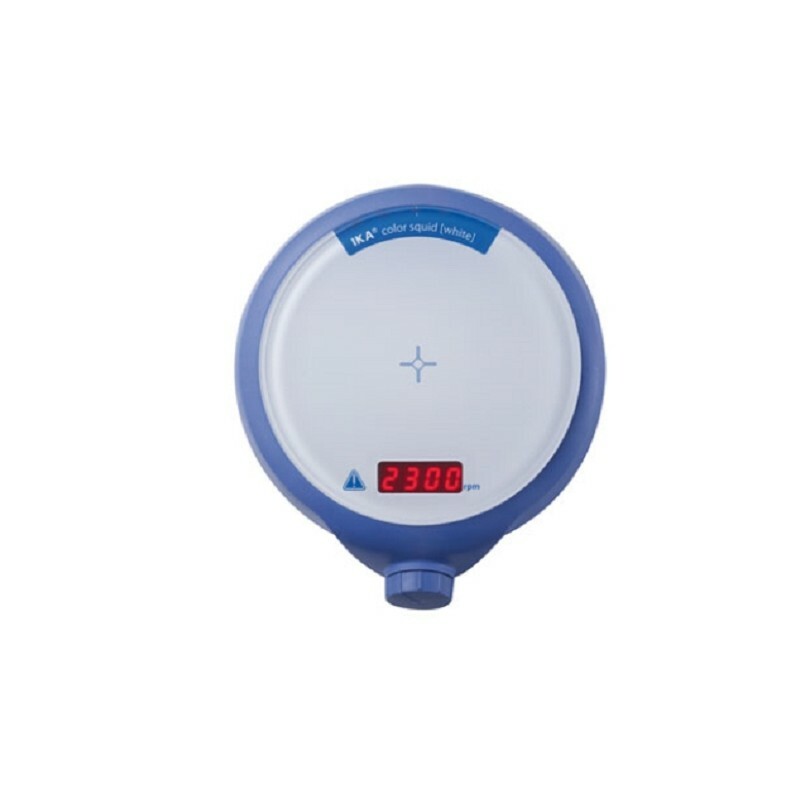 For example, they precisely and effectively regulate the set temperature with the help of a contact thermometer. They also enable multiple syntheses in up to 36 vessels simultaneously. 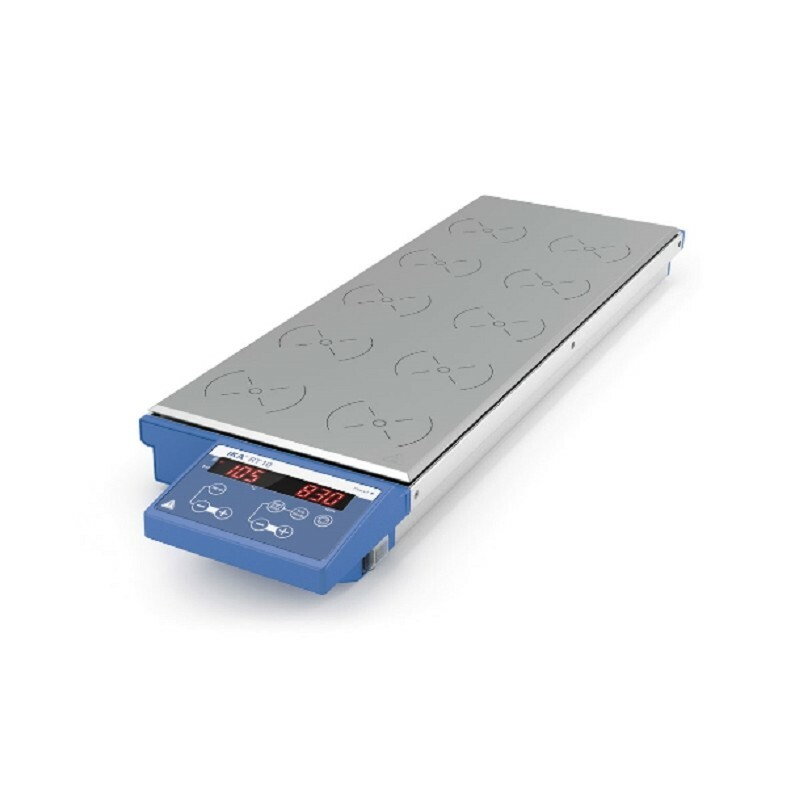 Because IKA magnetic stirrers require 25% less energy than other manufacturer's products; IKA devices are good for the environment and also keep your energy costs low. 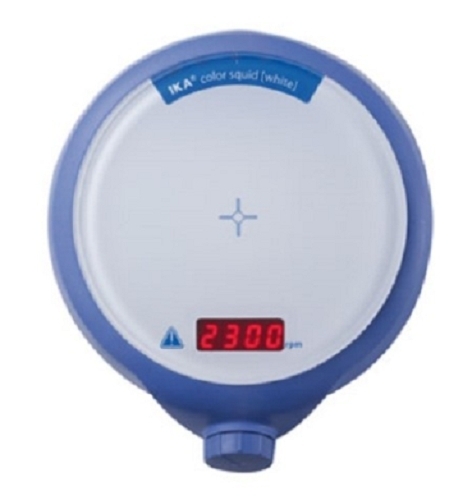 Functionality, safety, and longevity are the main focus in the development of IKA's magnetic stirrers. 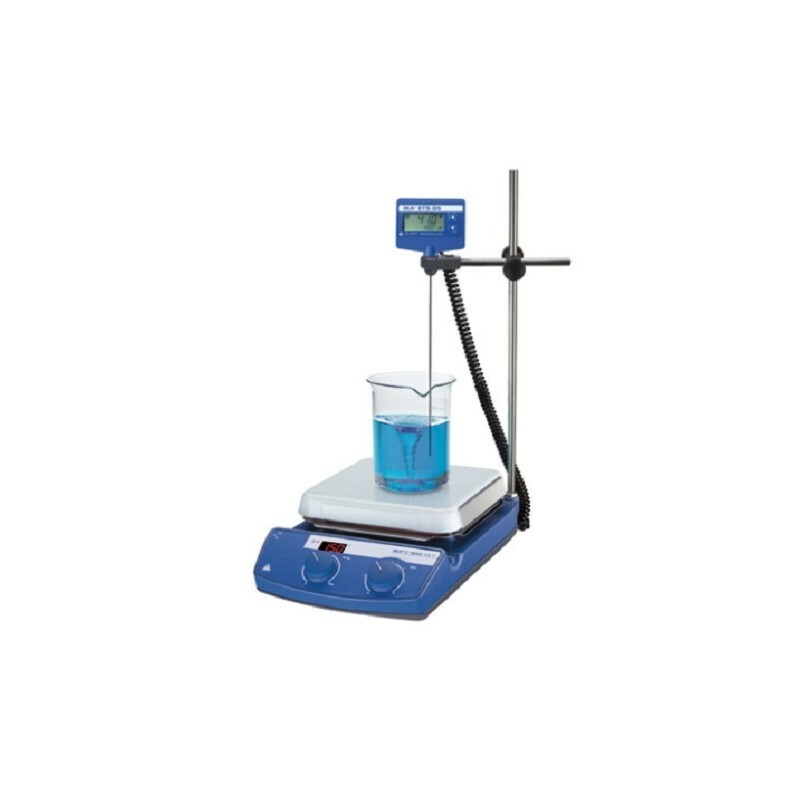 Set-up plate dimensions:Ø 160 mm: Glass late Digital. 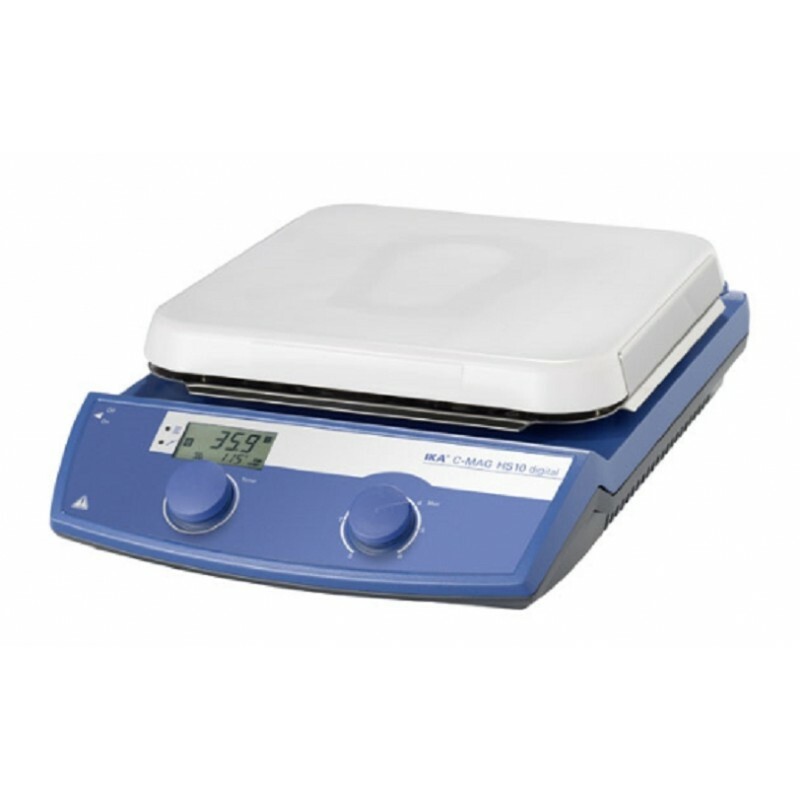 Normally: $445.00Ex GST, Now $295.00 Ex-GST Limited stock available.